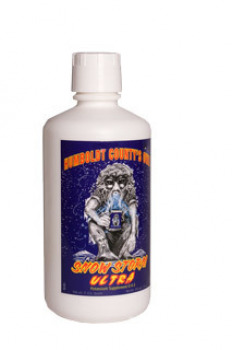 Did you mean: SNOW SNOW STORM SNOW STORM ULTs snow storm snow ultra Snow Storm Ultra ona storm subculture ultra culture - Try Advanced Search. 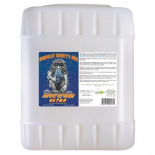 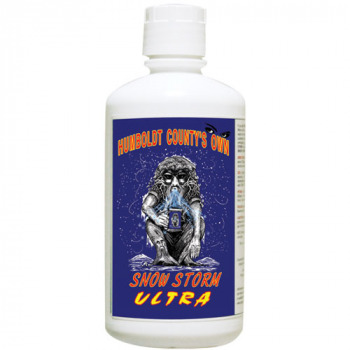 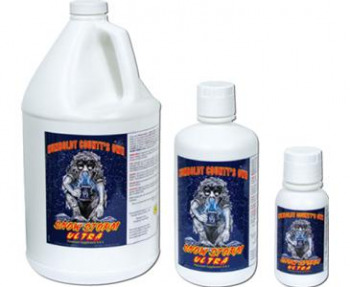 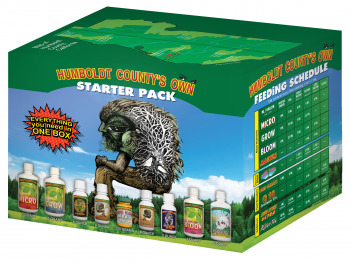 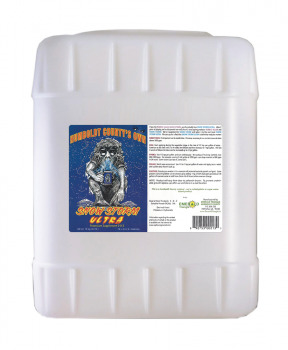 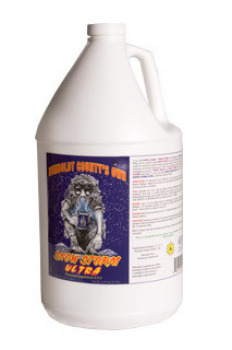 Humboldt County's Own Snow Storm Ultra 2.5 Gal. Snow Storm Ultra. 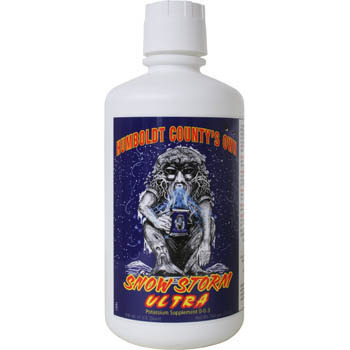 8 oz.